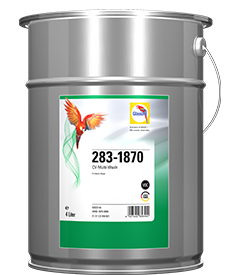 Chromate-free from top to the bottom. 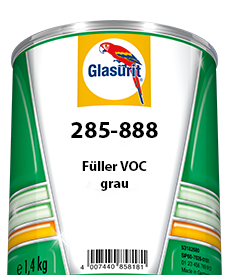 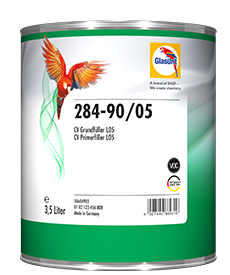 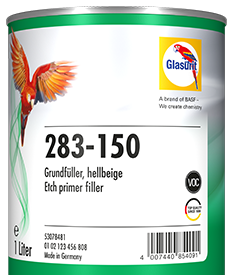 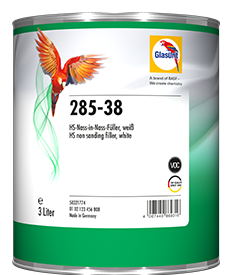 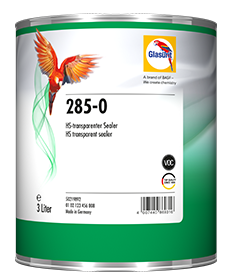 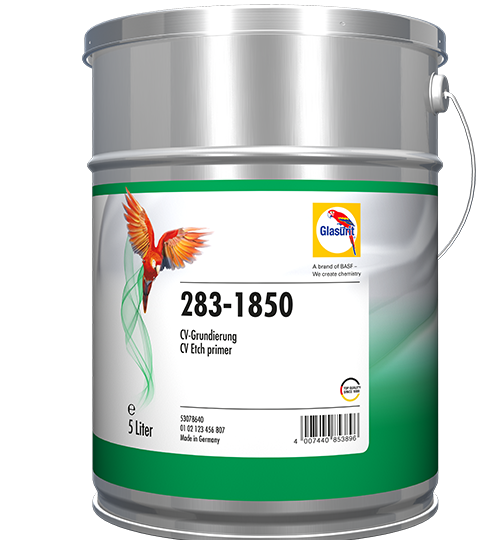 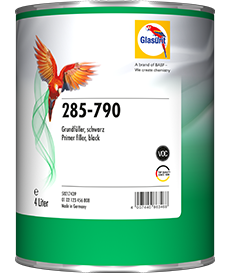 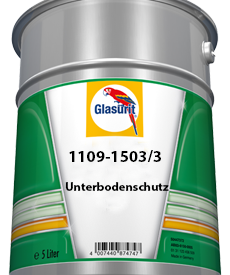 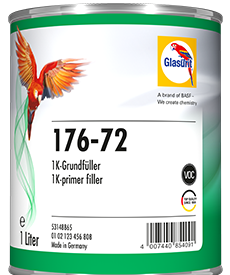 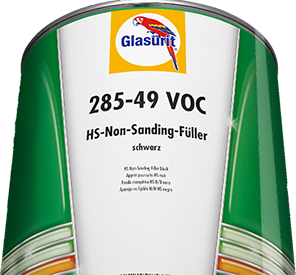 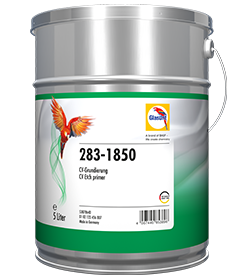 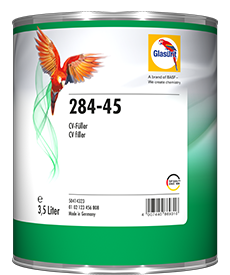 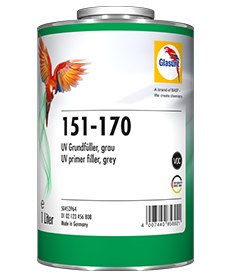 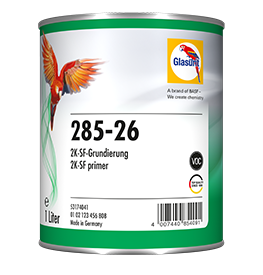 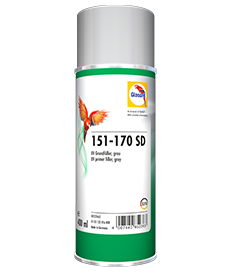 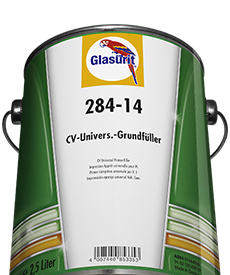 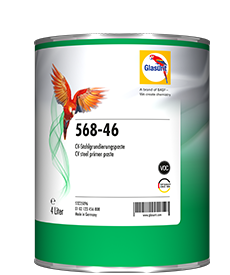 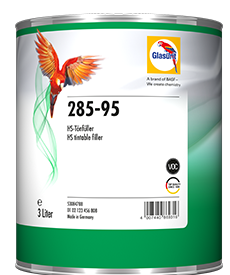 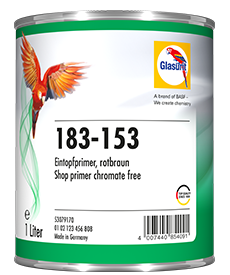 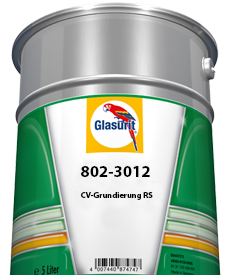 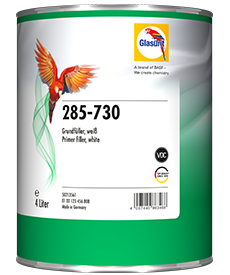 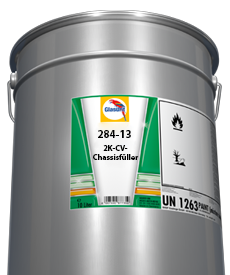 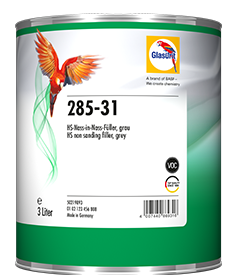 With its extremely fast-drying and chromate-free properties, Glasurit 283-1850 Etch Primer chromate free for CT provides a wide range of vehicle models with an efficient, chromate-free coating. 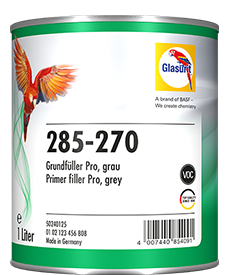 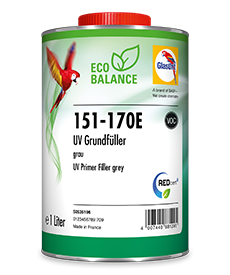 In the three-layer system, the primer protects aluminium, steel, and galvanised substrates reliably against corrosion. 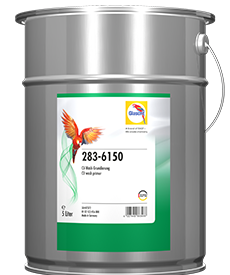 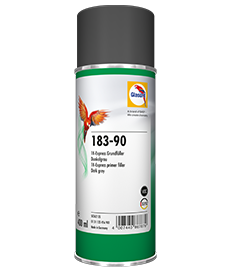 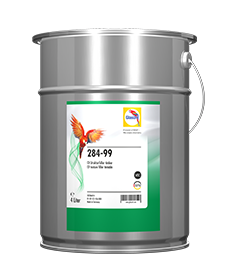 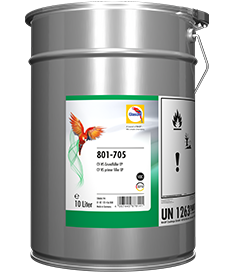 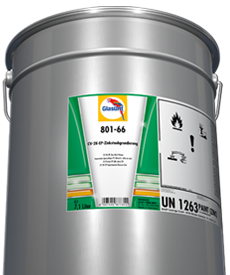 Its very fast-drying properties make 283-1850 suitable not only as an efficient primer for the chromate-free original coating of box-type vehicles, buses and fire-fighting vehicles – it is also a good solution for rapid, air-drying automotive refinishing. 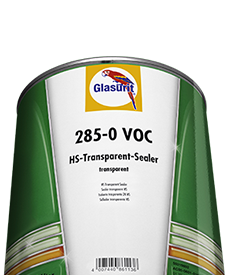 After careful pretreatment, this chromate-free primer provides excellent protection against corrosion as part of the three-layer system. 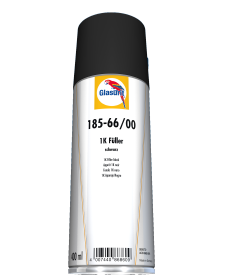 In addition, it is also suitable for sealing off sand-throughs and body-filled areas. 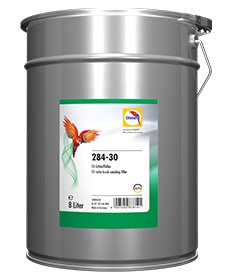 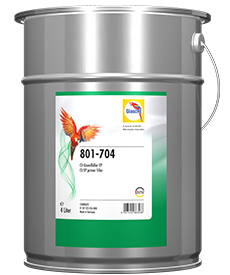 Its very fast-drying properties make 283-1850 suitable not only as an efficient primer for the chromate-free original coating of box-type vehicles, buses and fire-fighting vehicles – it is also a good solution for rapid, air-drying automotive refinishing.